ESPN FC&apos;s Alejandro Moreno shares his reasons why 35 year old Arjen Robben isn&apos;t the best fit for Toronto FC and Major League Soccer. ESPN FC&apos;s Alejandro Moreno gives his take on the latest big transfer rumours, including whether or not Paul Pogba is headed to Real Madrid. – Viewers&apos; guide: Watch ESPN+ in U.S.
– Fantasy: Set lineups, check scores! "There was an incident during training yesterday. 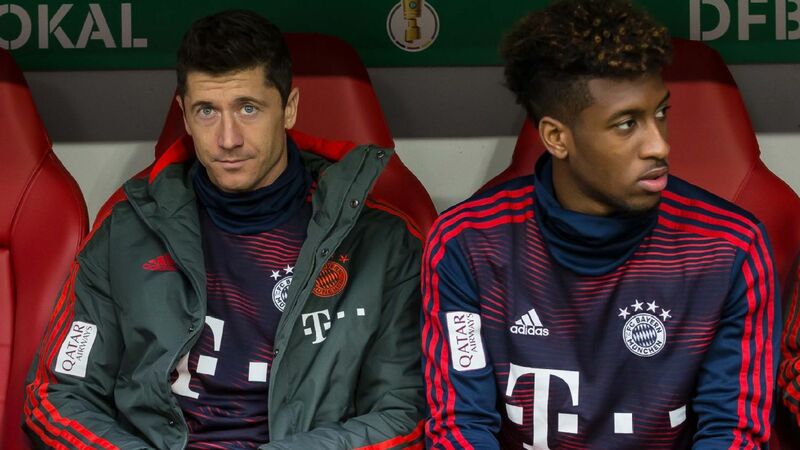 There was a scuffle between two players, and I discussed it with them after the session," he said at a news conference ahead of Sunday&apos;s match against Fortuna Dusseldorf.